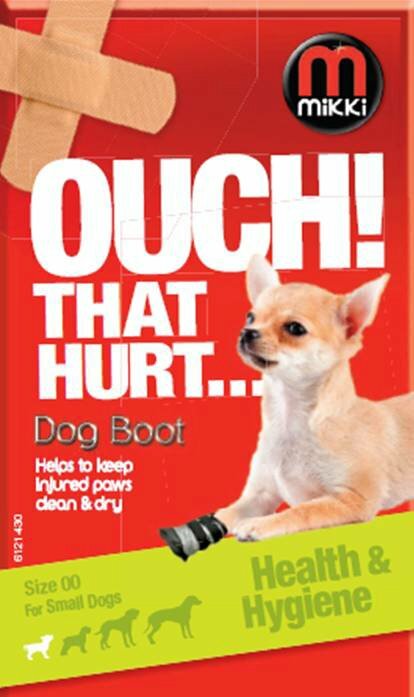 An easy to apply non slip boot helps to prevent infection, available in 7 sizes from Chihuahua to Great Dane. The reinforced non-slip sole provides extra grip, easy to fit with elasticated support straps & velcro fastening. These boots are made of weatherproof material to keep dressings clean & dry.